Improved credibility online. Enhanced visitor privacy. Additional SEO points to rank higher on Google. Google has indicated that, starting in 2017, visitors using 'Chrome' as their browser will start seeing warning messages on HTTP pages that collect passwords or credit card information, if they don’t feature SSL technology. This is will have an impact on any website that uses private member areas with login screens (i.e. Members App), eCommerce (i.e. SimpleCart) , and other types of functionality that require personal information to be disclosed by a user. Secure Socket Layer (SSL) is a technology that encrypts the data transmitted between your website and the browser used by your visitors (i.e., the 'little green lock' next to your website address). Business owners that have SSL on their websites typically experience higher Google Rankings and increased user confidence, which often leads to more online sales*. *Note: All existing CMSIntelligence website transactions happen securely off-site, via a payment gateway. Sales results vary based on offering. SSL is not just for eCommerce websites. It's likely that over time, this warning will begin to appear on all websites, regardless of whether they have a member login form or not. These messages could have a negative impact on your website traffic, as it could discourage people from logging in or purchasing products or services on your website. Even if your business is not selling products online, adding SSL is worth it for the added Search Engine Optimization (SEO) points you will get from Google. This can be a key strategy in ranking higher in the long run. 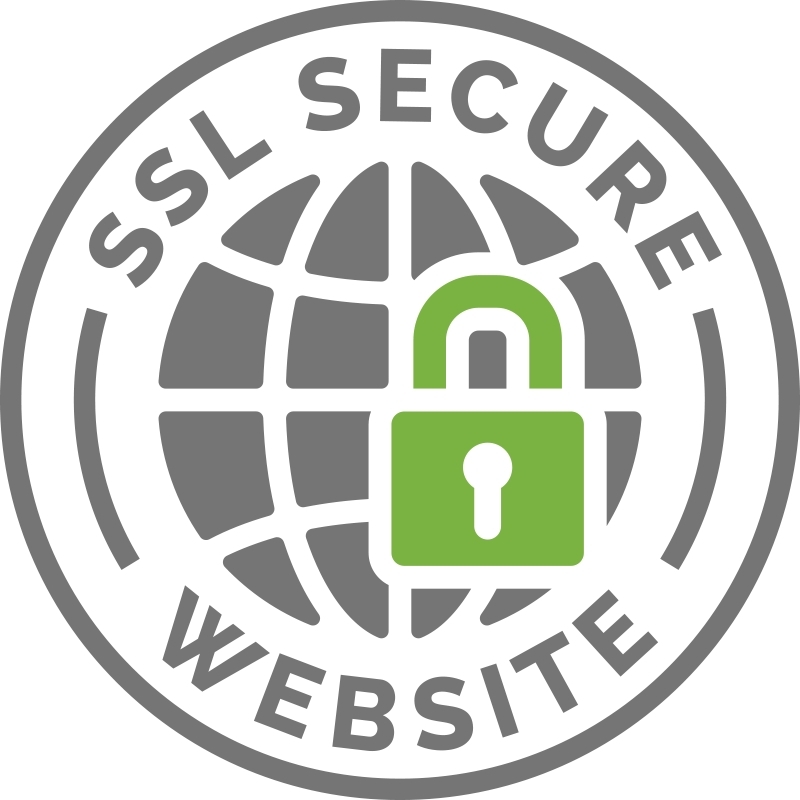 Having an SSL secure website will let your clients and potential clients know that their sensitive information will be safe and sound with you. The result? 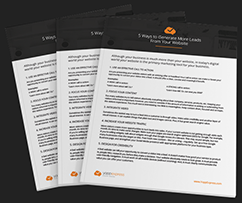 Greater client confidence in your company, and a distinct advantage over the competition. 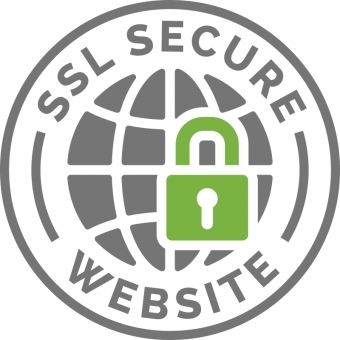 Get Started with SSL on your website. Please fill out the form below, and a member of our team will get back to you with next steps, or answers to any questions you may have.